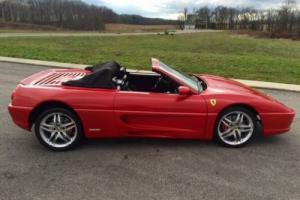 Want to buy Ferrari F355? 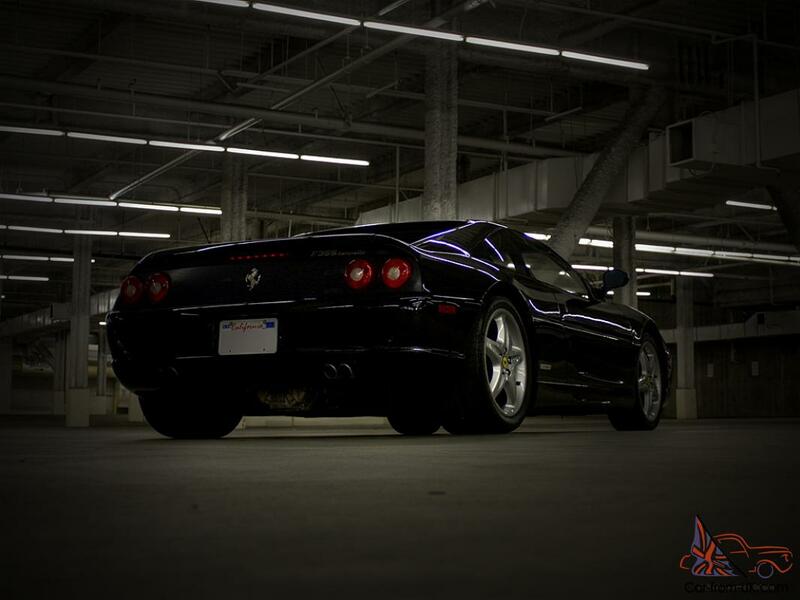 Ferrari F355 - it is a sports car produced by Italian company Ferrari in the period from 1994 to 1999-th year. 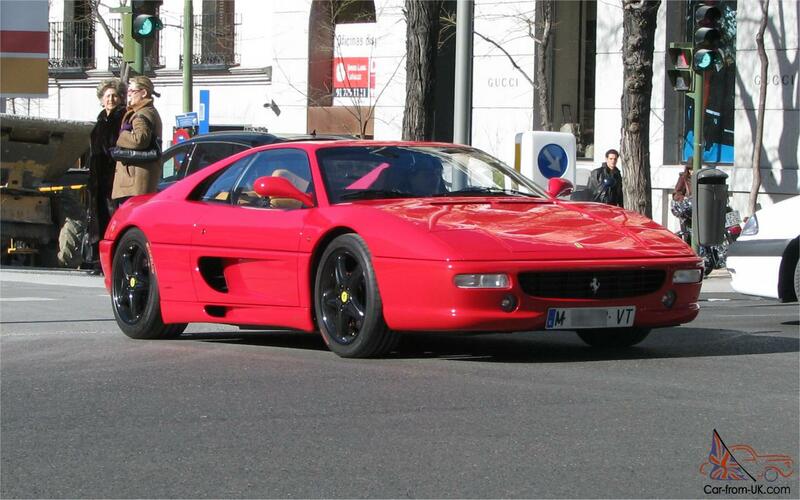 It is a kind of evolution of the Ferrari 348, to the place which later came the Ferrari 360. 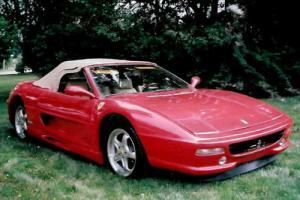 Ferrari F355 - a double rear-wheel drive coupe, Targ or convertible, the movement 8-micilindrovym engine, located in the middle. Engine 3.5 liter had at each cylinder of the 5 valves. 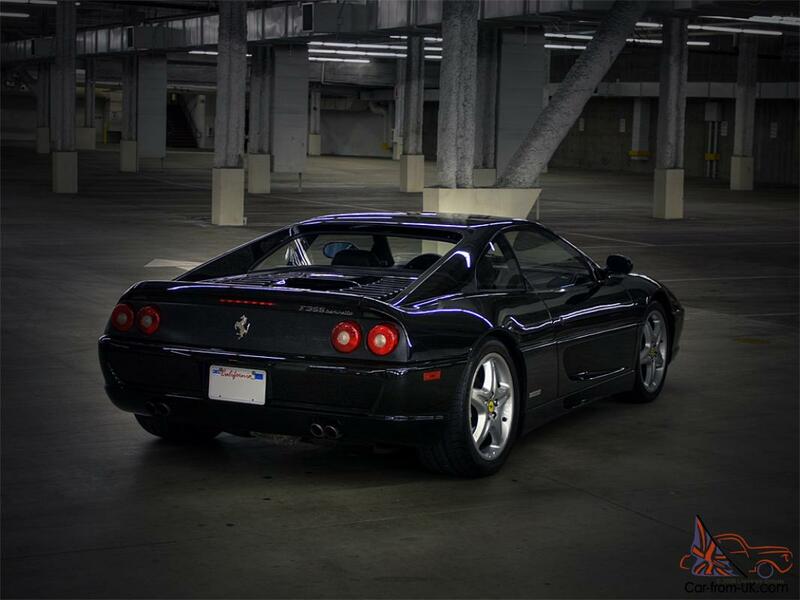 Such modernization has allowed to achieve high power, which amounted to 380 horsepower at 8000ob/min. 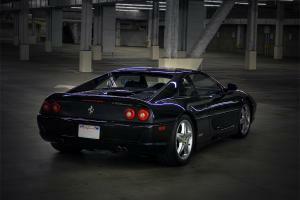 Maximum output speed F355 were 295 km/h. 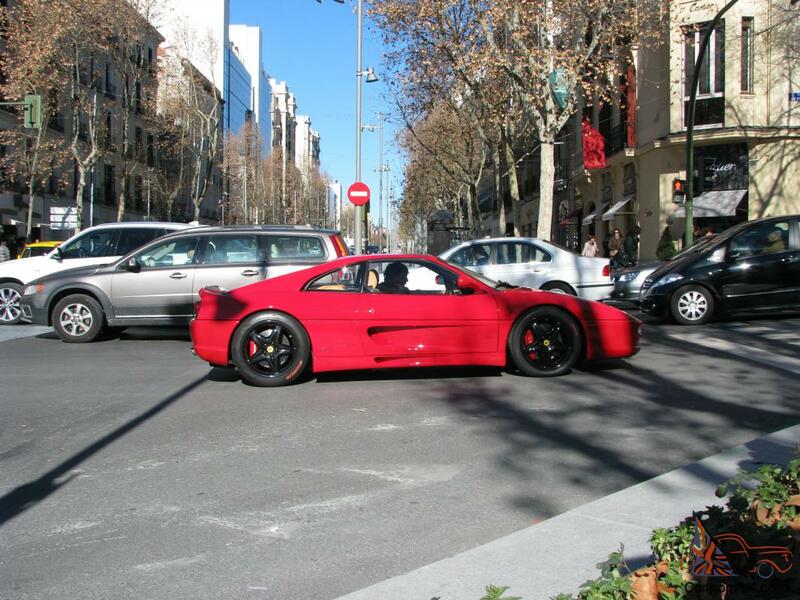 For a record 4.7 seconds Sportcars reached the cherished level of 100 km/h. 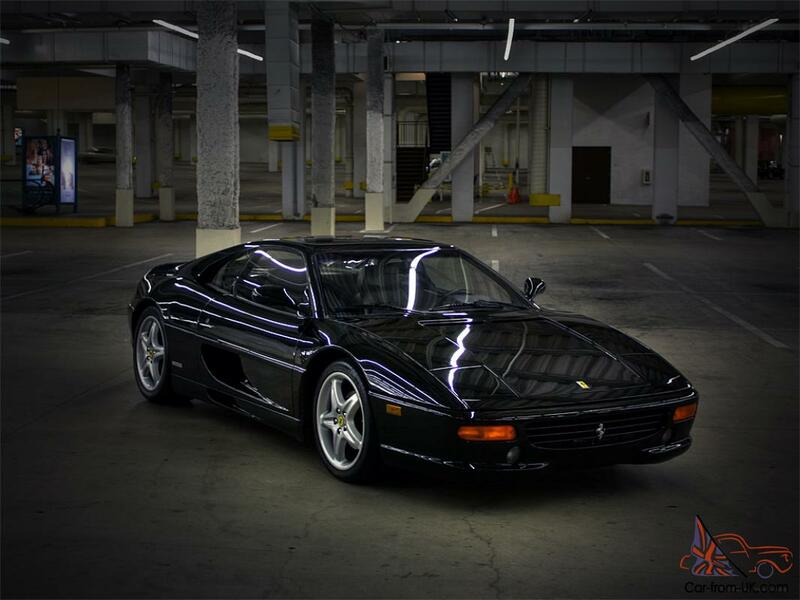 The machines were set 6-stiskorostnaya manual or semi-automatic gearbox. 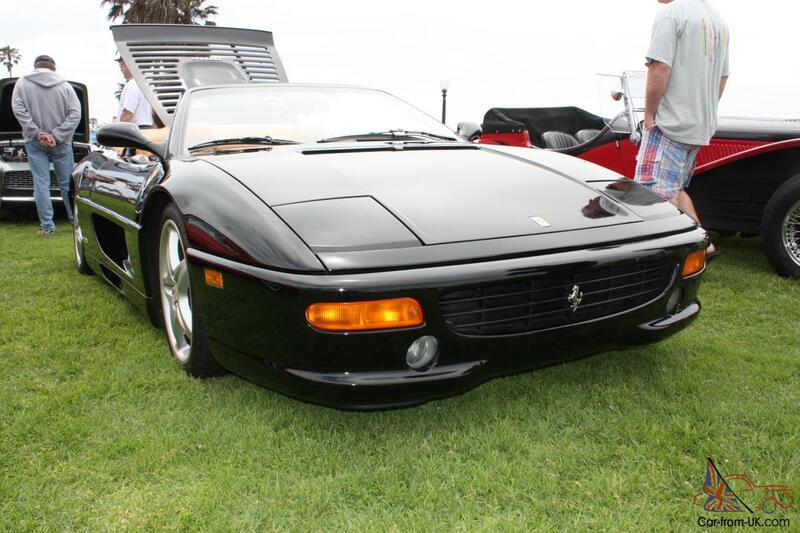 In the first years of the issue was available two versions of the Ferrari F355: coupe Berlinetta at the price of 130 thousand dollars and Targ GTS. 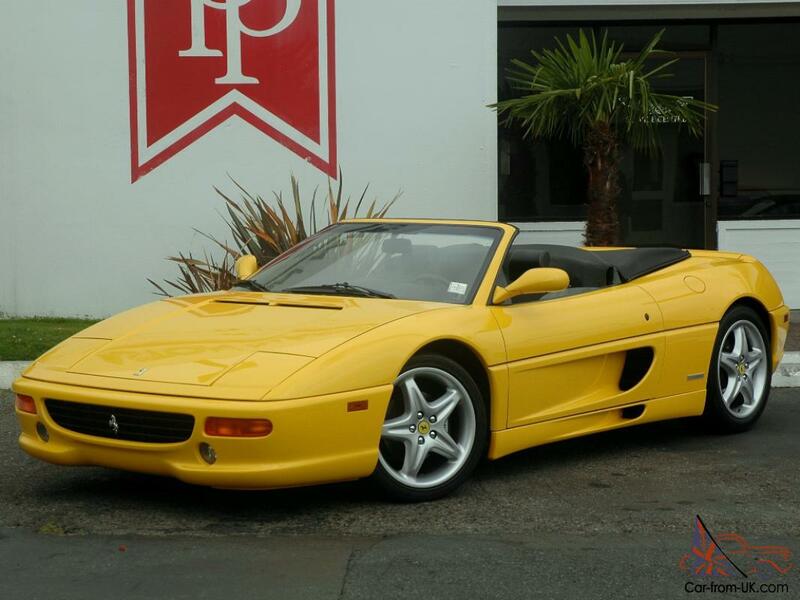 Convertible value of 137 thousand dollars came on the market in 1995. 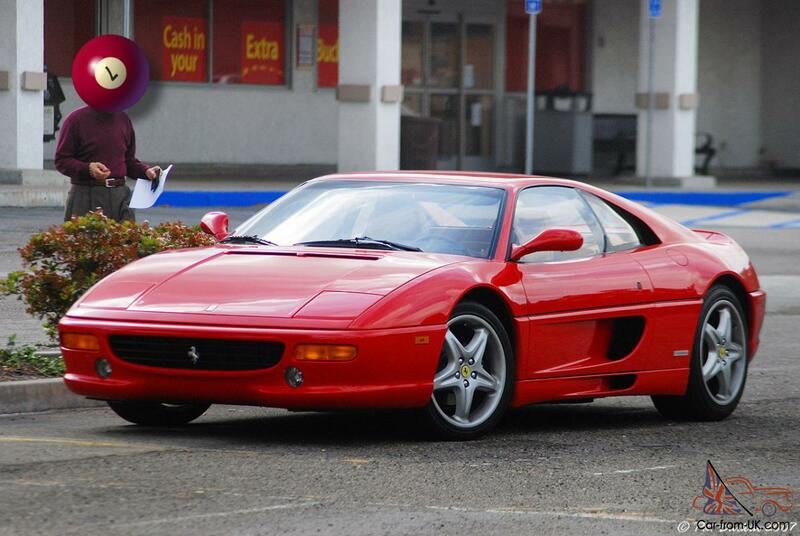 Also in 1995. 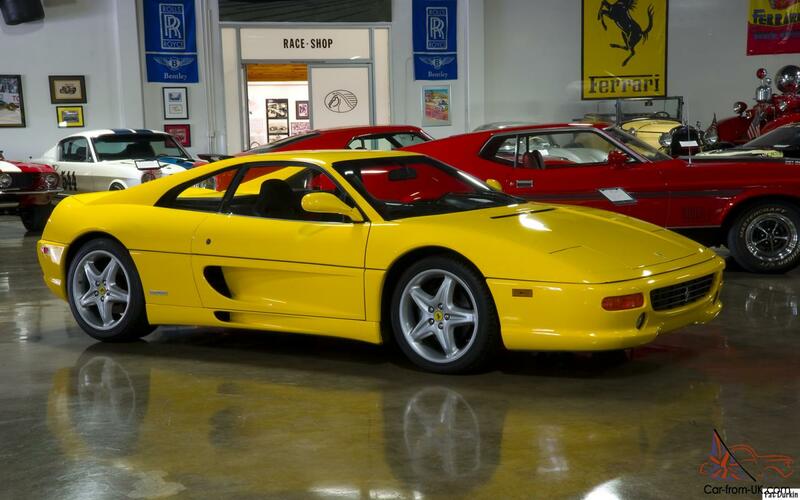 Ferrari introduced the racing version - F355 Challenge. In General the automobile company Ferrari was released about 11 273 machine models of Ferrari F355. 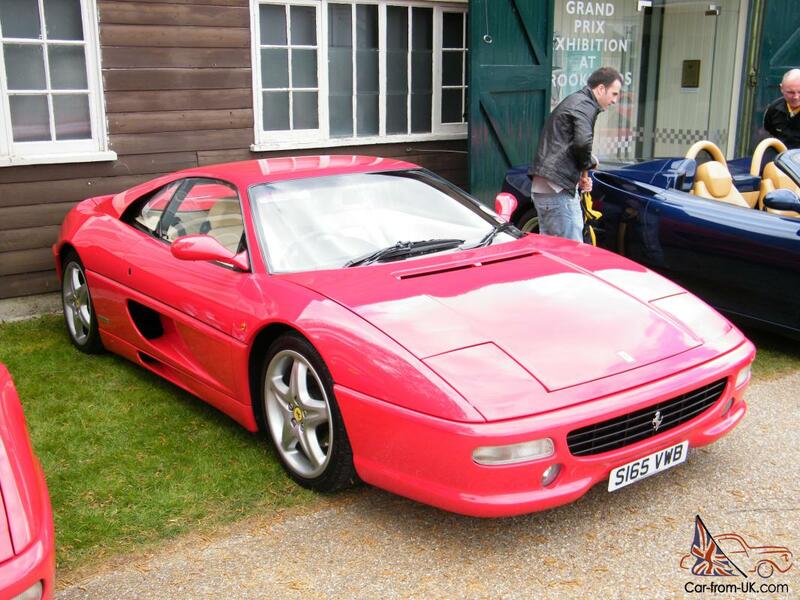 We are grateful to all, who will leave his opinion, the withdrawal or addition to our description of the Ferrari F355.